The Scout takes you back to minimal fuss raw mountain biking. 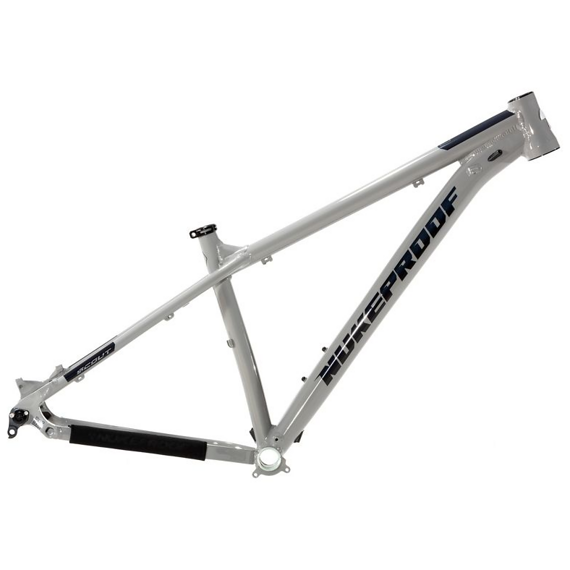 As with any Nukeproof bike, the frame is designed to attack the trail. It’s low bottom bracket, slack head angle and stiff frame allow you to explore endless single-track, rail berms or session the pump track. Whichever wheel size you choose, both the 27.5″ and 29″ wheel sizes will guarantee you enjoy every second of the ride.